CPAP tubes are meant to simply provide a path for air flow from the CPAP machine to the CPAP mask. But, a durable quality needs to be present for an effective delivery. 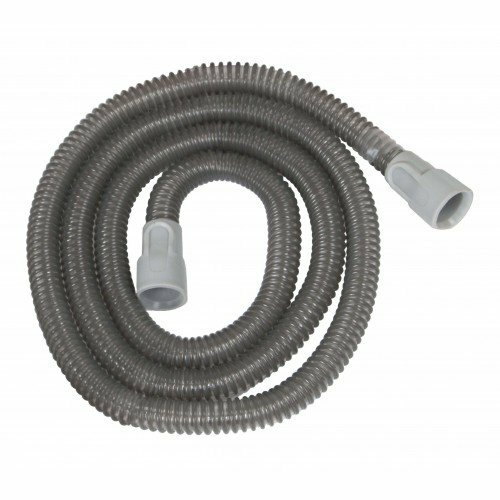 Trimline CPAP Tubing, by Drive Medical, is a high quality, durable hose. The Trim Line CPAP Tube has one feature that sets itself apart from most hoses in that it is lighter and will not weigh heavy on the hose ends and cause drag on the mask. Heavier tubes may cause drag on the connections, which could cause air leaks over time. 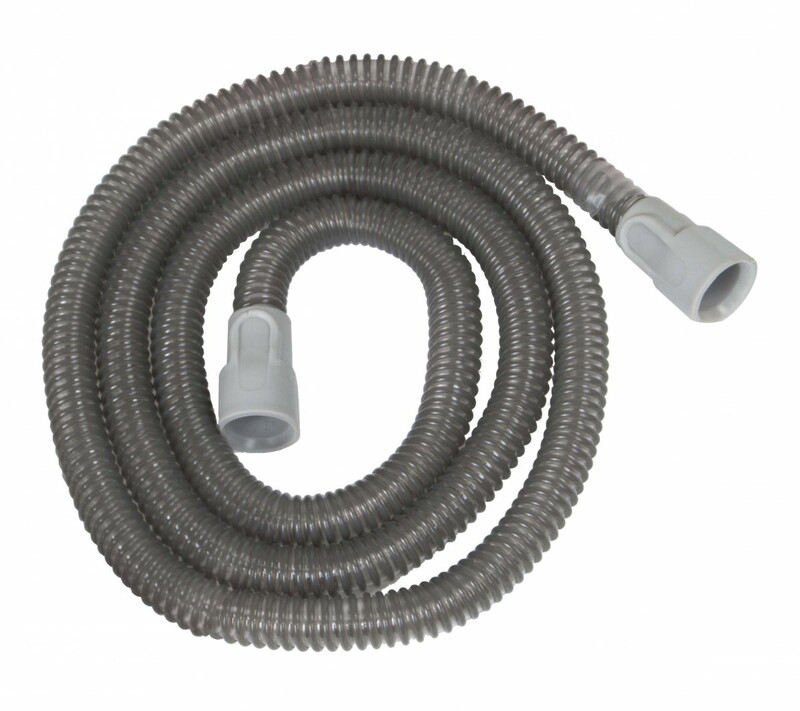 The hose is an essential piece among CPAP accessories. This particular model has a slightly narrower diameter, at 15mm, to reduce noise from the PAP machine output. The overall CPAP experience is enhanced because of the reduced weight and noise reduction. The Economy CPAP Tubing is easy to clean. It is a good policy to to simply run some warm water through the tube with a bit of mild soap once in a while and to wipe down the tube ends with a clean rag. The tube can them be rinsed and hung out to dry. This six-foot CPAP tube has a smooth bore internal surface with a 22mm cuff connections that are over-molded onto the tubing. The tube provides a generous length for better maneuverability. It is uniquely lightweight to put less pressure on the hose ends to help prevent air leaks. The Trimline has a narrower opening for noise reduction. It is flexible to allow generous movement without air leaks. It can be easily cleaned with warm water and soap. It fits all CPAP machines as the fixtures are universal.